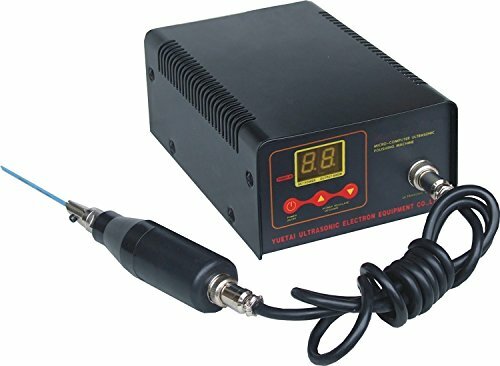 Voltage: AC110V (110V for USA users, 220V for others. It has characteristies of wide range high precision quicjly cutting big peeling-off electrical corrosion. It also machines complex cavity which is not machined by handcraft,such as deep channel narrow groove blind hole circle slot and acute angle. Deploying varieties tip implement head can complete rapidly different hardness materials of complicate cavity such as plastic injection mould, casting mould, forged mould. If you have any questions about this product by Cyanalab Shop, contact us by completing and submitting the form below. If you are looking for a specif part number, please include it with your message.